Class for all elements whose stiffness matrix can be seen as a NxN block-matrix to be splitted between N nodes. 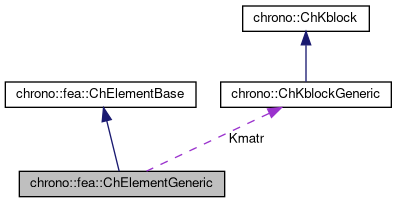 Reimplemented in chrono::fea::ChElementCableANCF, chrono::fea::ChElementShellReissner4, chrono::fea::ChElementShellANCF, chrono::fea::ChElementShellANCF_8, and chrono::fea::ChElementBeamANCF. 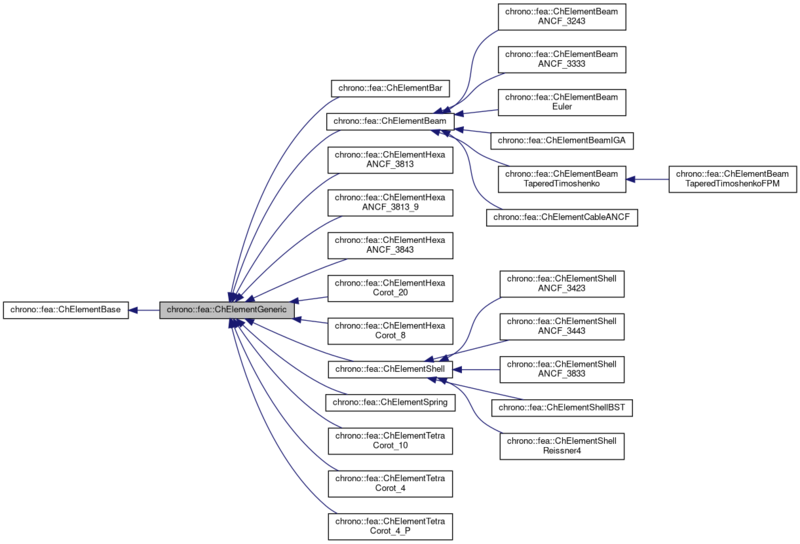 The K, R, M matrices are load with scaling values Kfactor, Rfactor, Mfactor.